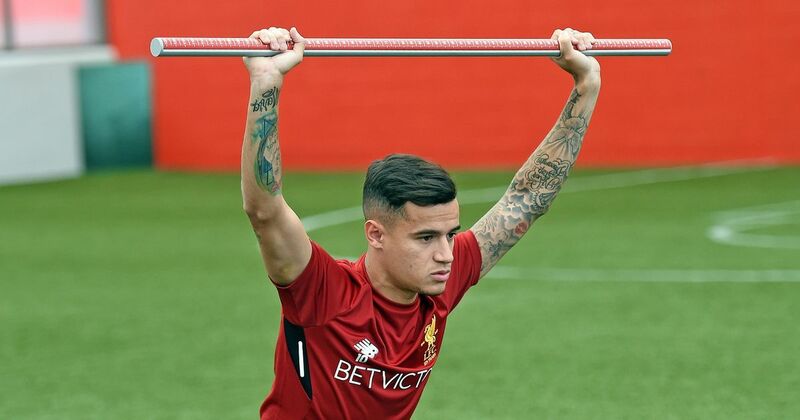 There are suggestions that Liverpool and their fans will be hurt seeing a former player and Brazilian international Philippe Coutinho return to the Premier League to join their old-term rivals ahead of the coming season. And this is what could happen with reports that the Spanish La Liga outfit Barcelona are ready to hand him over to Man United for a fee of about £80 million as they are now winning to part ways with him. The Brazilian international parted ways with the Merseyside outfit in the last two winter transfer window and has since become tired because of his lack of playing time and inability to blend in the team. There are suggestions that he is no longer needed by manager Ernesto Valverde and could be realized because he is now being favored behind French star Ousmane Dembele in the team. However, goal.com claims that the Brazilian international is now ready to quit the Spanish La Liga and might have a shock move to the Premier League with Man United keen on his signature. 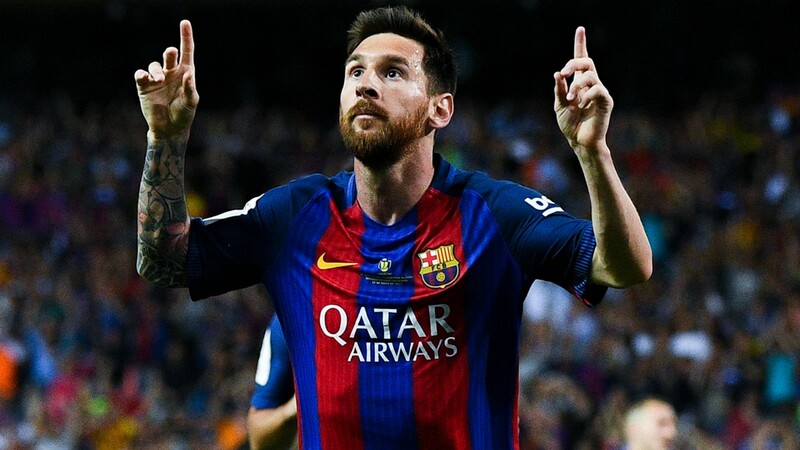 It is understood that Barcelona will grant the player his wish to move away but will not take any fee less than £80 million for his signature, not minding where he heads to.